My mom suffered a stroke 11 years ago after surgery to remove a benign tumor. On the outside, she appeared much the same for a little while. However, as time went on, we could see her mind deteriorating. 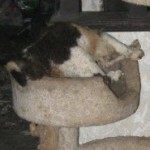 What we didn’t know was how much functioning she had lost until 4 years ago when she fell and broke her leg. She needed assistance and rehabilitation in order to regain both physical as well as mental function, so she was placed in assisted living. But, she never did fully recover. Recently, my mom passed away. It was very sad, but it was also a relief because she had been ill for such a very long time. Of course, with her passing came the work of readying her home for sale. What our family found out was this task was even more difficult than usual because my mom’s house was completely filled with stuff. In their younger years, my mom and dad had been collectors: antiques, coins, glassware, tools – you name it; they collected it. 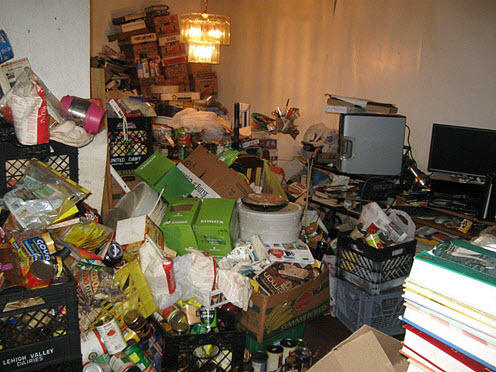 But in the last 20 years or so, she had become a hoarder. Because of the stroke, she had lost the physical and mental energy to clean or discard that which no longer fit for her. 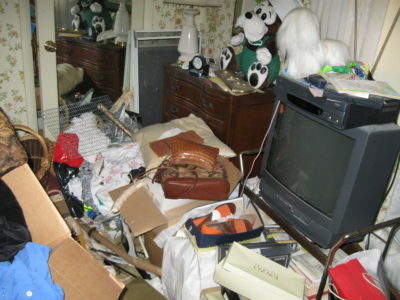 Along with 9 rooms filled with antique furniture, we found items from the holy to the profane: no less than 17 lipsticks, antique toys, 38 contractor bags full of clothes including gowns and a fur coat, an ancient family Bible, and hundreds of other articles – she kept it all. 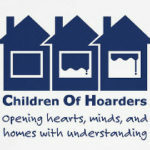 And now, that work of sorting, discarding, and cleaning out was passed onto her children. 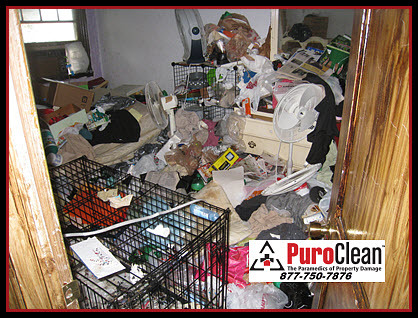 One would think since our company specializes in providing hoarding clean-out services that we would have been more than ready, able and prepared for this work. However, what made it so difficult this time were the memories attached to so many of the items. 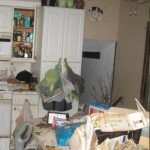 Here’s just one example: A $5 coffee mug was found in the kitchen. 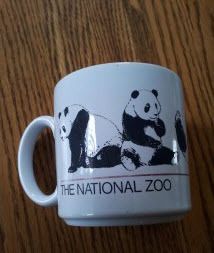 It was bought 20 years ago as a special thank-you to my mom for a trip to the zoo with her grandchildren. All the memories of that day came flooding back out of the cabinet along with the mug when it was found. 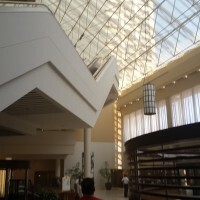 Now multiply that experience by about 3000 and you can begin understand the enormity of the job. 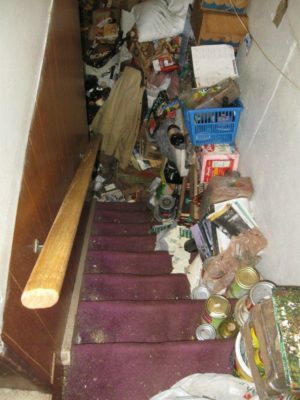 No, it wasn’t easy trying to process the memories and the emotions while clearing the home so it could be readied for sale. But we did it. 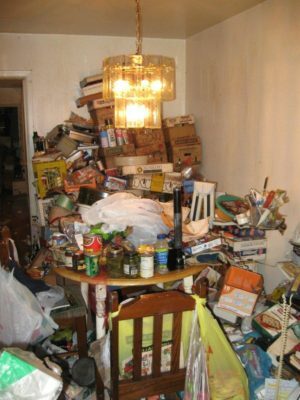 After finding out that the bottom had dropped out of the antique market, we were able to sort, box, bag and donate most of the items in the house to various charitable organizations in the area. 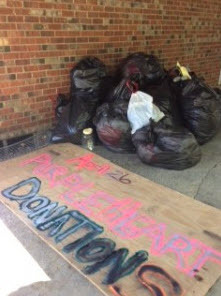 All we had to do was make sure it was outside on the carport and ready for pick up. 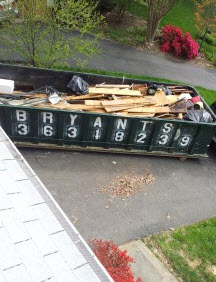 Everything else went into the dumpsters – one 30 yard dumpster and one 20 yard dumpster. That’s a LOT of hauling! 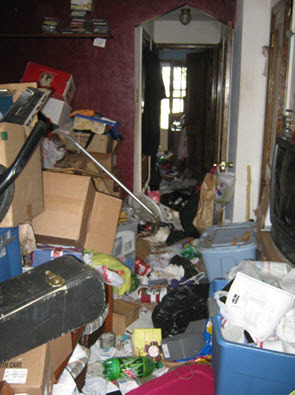 While hoarding clean up can be an intense experience when one is not even related to the hoarder, when you’re a family member or child of a hoarder, it’s exhausting physically, mentally and emotionally. 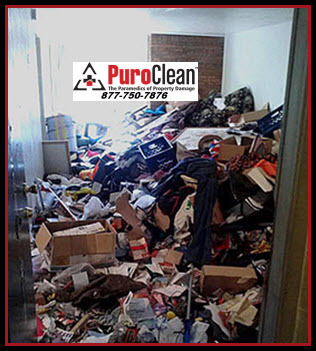 So if you or someone you love needs help with hoarding clean-out in the Greater Philadelphia or Southern New Jersey region, give us a call at 877-750-7876. You can trust our knowledge and compassion that comes from personal experience to help you and your family at your time of need.